IT and communication minister Ravi Shankar Prasad said Amazon India has been asked to set up servers in the country on an urgent basis, in order to stop the movement of data outside India, reported The Times of India. “What concerns us is the unbridled migration of data to overseas servers without the consent of Indians,” the minister said in the report. “Localisation of servers in India and having an element of consent of Indians is important for usage of the data,” said Prasad. 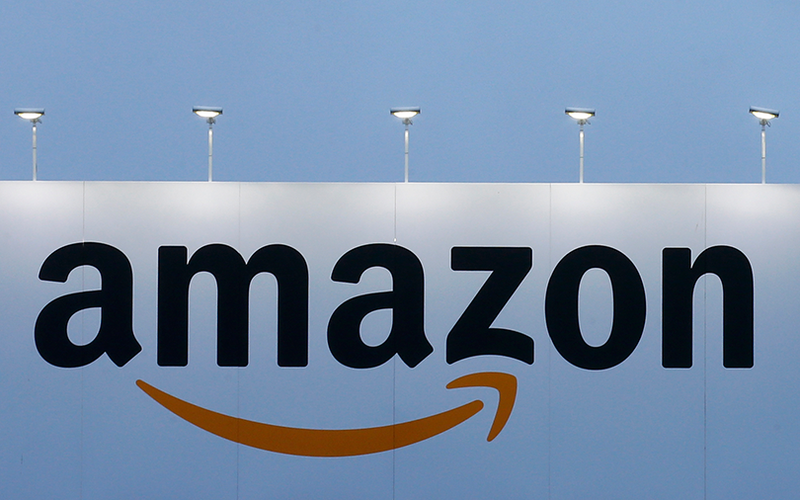 The directive, if followed, could affect Amazon’s analytics of Indian user data, besides increasing its capital expenditure as well as operational costs. Queries to Amazon India remained unanswered till the time of filing the report. The development comes in the wake of the draft Personal Data Protection Bill submitted by a panel led by former Supreme Court judge BN Srikrishna. A 213-page report presented by the panel recommends that all critical personal data on people of India should be processed within the country and that cross-border transfer of information will not be allowed. The recommendations also suggest setting up a Data Protection Authority. Paytm and other Indian e-commerce platforms have also been insisting on local storage of data. The recommendations of the panel have sparked concerns. Critics, for example, say the requirement of storing data locally could deter foreign tech firms and hamper Indian startups’ ability to compete globally.